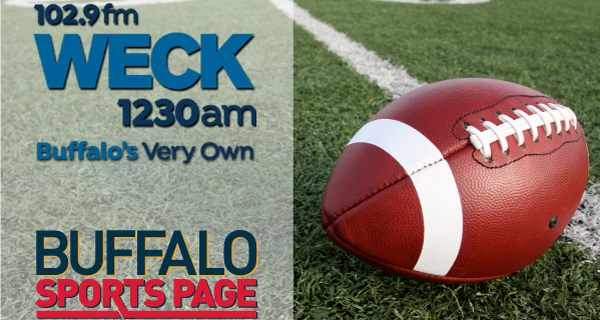 On this week’s Buffalo Sports Page Radio, Paul Peck and co-host Bob Gaughan talked a lot about the upcoming NFL Draft. There was plenty of quarterback debate with NFL Expert Greg Gabriel, and Paul & Bob argued a bit about whether the Bills should trade up. The guys also talked with local draft candidate Demone Harris of UB. They also debuted the new Buffalo Sports Page Athlete of the Week Award.